How does a writer compose a suicide note? This was not a question that the prize-winning novelist William Styron had ever contemplated before. 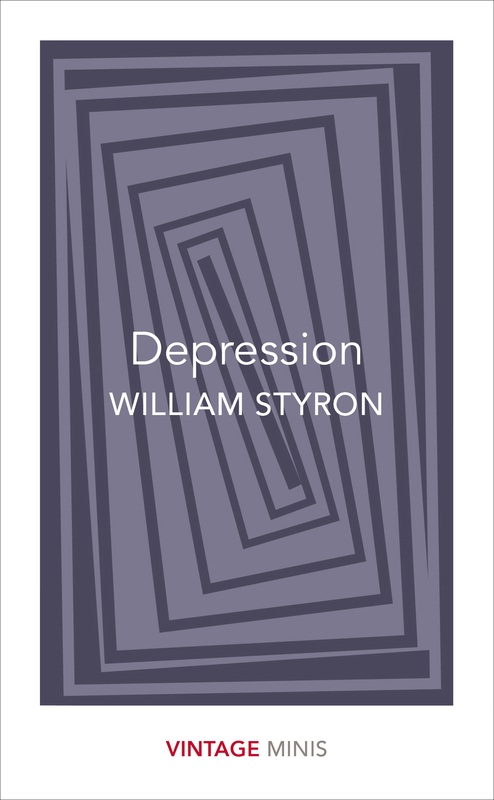 In this true account of his depression, Styron describes an illness that reduced him from a successful writer to a man arranging his own destruction. He lived to give us this gripping description of his descent into mental anguish, and his eventual success in overcoming a little-understood yet very common condition. The unabridged text of Darkness Visible by William Styron. VINTAGE MINIS: GREAT MINDS. BIG IDEAS. LITTLE BOOKS. Also in the Vintage Minis series: Swimming by Roger Deakin, Motherhood by Helen Simpson, Work by Joseph Heller, and, Liberty by Virginia Woolf.